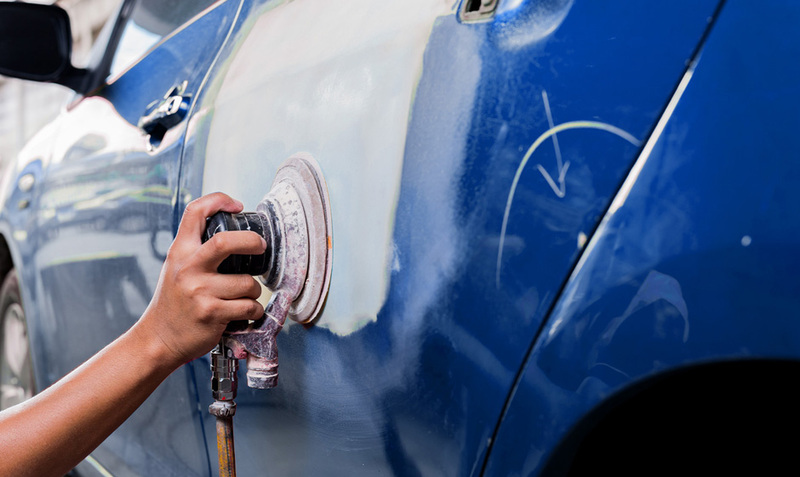 Our shop in Nassau uses the latest collision repair technology to get you on the road safely and quickly. We know that having to pay out for unexpected auto body work can be stressful, see if we save you money! For over a quarter century, Jets Truck & Auto Body has served the residents and businesses of Rensselaer, Columbia, and Albany Counties, and we look forward to the next 25+ years. Our mission at Jets Truck & Auto Body is to perform the highest quality repairs to our customers' vehicles while making that effort as stress-free as possible for you. 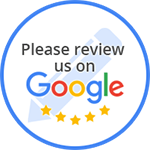 Each situation is assessed personally, and we have a variety of ways we operate that sets us apart from other auto body facilities. We hope you will let us demonstrate these differences as you decide to allow us the opportunity to EARN your auto body business by calling us or making an appointment.